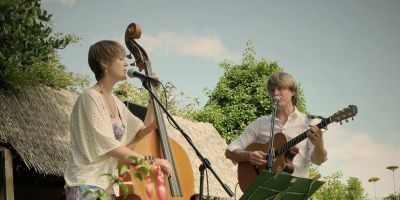 Located in Wavendon, Buckinghamshire and just a few minutes’ drive from the centre of Milton Keynes, The Stables is one of the UK’s favourite music venues. 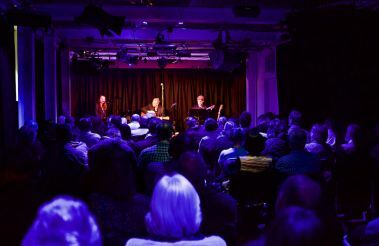 Founded by the world-famous jazz musicians Sir John Dankworth and Dame Cleo Laine in 1970, the venue presents more than 350 concerts each year, covering a wide range of musical genres – everything from jazz to rock, blues to classical and country to soul. John and Cleo's founding vision was that The Stables should promote 'all music for all people' - almost 50 years on, their vision is still very much alive and kicking! In the last 12 months the likes of Courtney Pine, Marc Almond, Seth Lakeman, Ruby Turner and Clare Teal have all performed at the venue. There’s also a regular programme of stand-up comedy and every Christmas we present a seasonal family show. 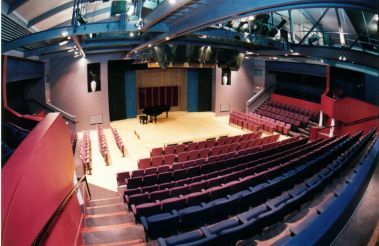 There are two concert venues on The Stables site: the larger of them, the Jim Marshall Auditorium, has a capacity of 398 with room for 40 standing; Stage 2 can seat 80 and is used for smaller, more intimate gigs featuring up-and-coming artists or more established names experimenting with new material. Learning and participation is also a key part of The Stables offer and running alongside the concert programme is a year-round schedule of music-related workshops and courses. Our popular restaurant Café in 2 is open for pre-concert meals from 6pm and our foyer bar and snack bar serve a wide range of drinks and other refreshments. The Stables offers free customer car-parking on site. Since 2010, The Stables has also produced IF: Milton Keynes International Festival, which takes place at venues and spaces across the city. Held every two years, it is now established as one of the UK's most exciting and successful multi-artform festivals. 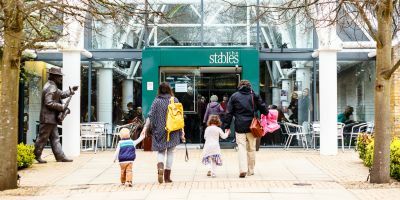 We welcome more than 100,000 customers through The Stables doors each year – if you’ve not been before, do pay us a visit – we look forward to seeing you soon.